The Aircel-Maxis case has been adjourned till 11 January by Delhi's Patiala House Court. The court also extended the interim protection granted to ex-Union minister P Chidambaramand his son Karti till 11 January. 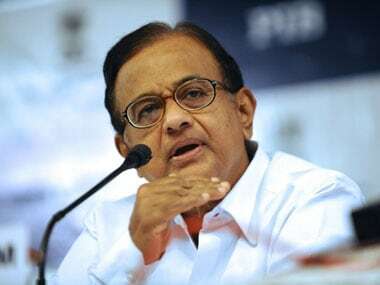 On 26 November, the Central Bureau of Investigation (CBI) had informed a Delhi court that that it had procured requisite sanction to prosecute Chidambaram in Aircel-Maxis case. 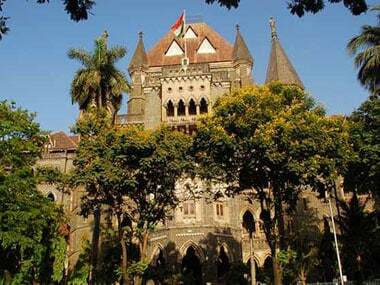 The court, however, extended till 18 December the protection granted to Chidambaram and Karti from arrest after the CBI said it needed two weeks to get sanction against other accused in the case. 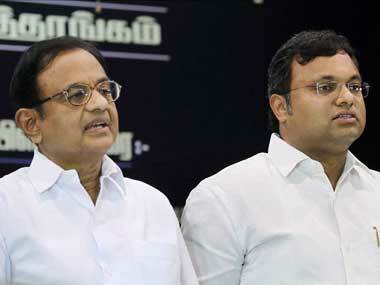 Earlier this month, the Delhi court had extended protection for the Chidambaram father-son duo till 26 November. The CBI is probing alleged irregularities in grant of FIPB approval in Aircel-Maxis deal, while the ED is probing alleged money-laundering related to the deal. 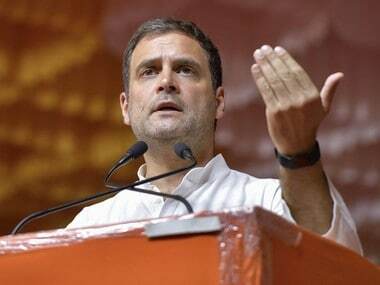 The Enforcement Directorate filed a reply to Chidambaram's plea for anticipatory bail in the case on Wednesday, maintaining that his custodial interrogation was necessary as he was evasive and non-cooperative in the probe. 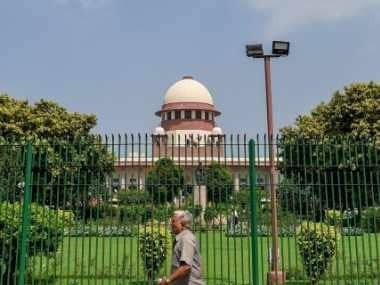 The ED is also probing a separate moneylaundering case in the Aircel-Maxis matter, in which Chidambaram and Karti have been questioned by the agency.